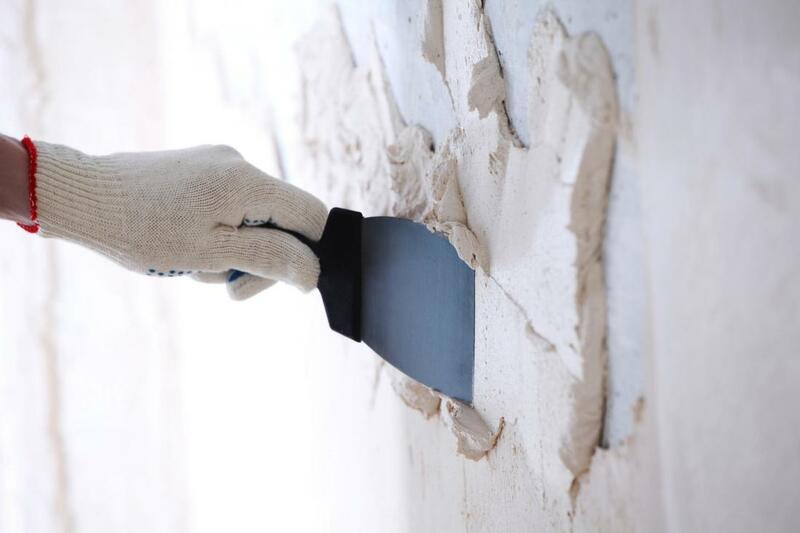 Most of the issues that develop in the future with regard to stucco building installation performance can be traced back to the initial installation. If the job is not done right the first time, the performance of your EIFS may not give you value for money. We do not offer stucco installations as a secondary service, but rather it is our main service line. We know that your building deserves the best and in Baltimore, we can assure you of high quality local stucco installations. Every EIFS system by design is meant to protect and insulate your building from so many elements amongst them energy loss. Our installation uses specific layering processes which begin from the inside of your building and extend all the way to the exterior wall. In this way, your stucco can prevent moisture from building up from within the system while at the same time giving it an airtight insulation. As a company, we have continuously perfected our EIFS siding process to better our service delivery. To create a proper EIFS application, there are several steps that must be followed. First and foremost, we ensure scaffolding and all prerequisite components are available. The beauty with EIFS is that it can be installed virtually over any surface as long as it is properly prepared. You can install it over plywood, concrete, wood-based sheathing, or even glass-mat gypsum sheathing. The key element in EIFS installation is to ensure no moisture accumulates or contaminates in the system. 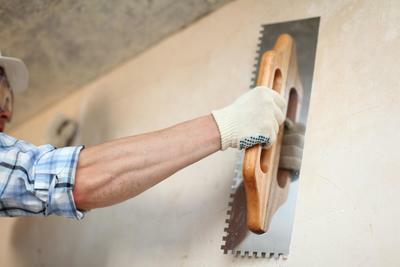 In case of damage sheathing, it should be replaced first before work can begin. Our professional stucco contractors use specially designed adhesives to fasten all aspects of the EIFS structure. The reason we do not use metal fasteners is because of their thermal conductivity which contradicts our overall intention of reducing energy. After fastening the EIFS structure, we attach a reinforcing mesh to the substrate using a powerful adhesive. The purpose of the mesh is to hold the insulation board in place by backwraping or folding over around the edges. The expanded polystyrene (EPS) board is used for insulation. Most building codes allow a board thickness of up to 4 inches, but the minimum you can use is a 0.75-inch board. During the application of the boards, we ensure any thermal breaks or gaps between each piece are completely eliminated. We use T-squares to guide the cutting of our insulation boards. Once the installation is done, we countercheck for any spaces or breaks between the boards. any break or space is quickly filled up using insulating material. To give your boards a smooth and level finish, we rasp the entire board surface with sandpaper. 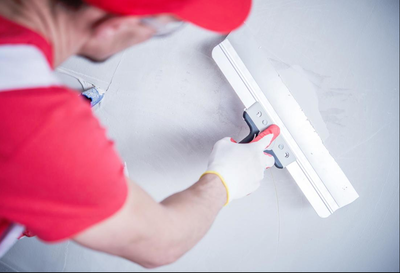 To prevent sunlight from scorching the insulation board surface, we use a base coat. Thereafter, we embed the mesh until it can no longer be seen through the base coat. Wherever the mesh is still visible, we add more base coat to completely cover it. Before applying the finish coating, we allow for the base coat to dry. By properly spraying textures and applying sealants, we ensure that your EIFS building installation is covered and has the necessary shock absorbers. Contact us for more information on our EIFS installation service in Baltimore.